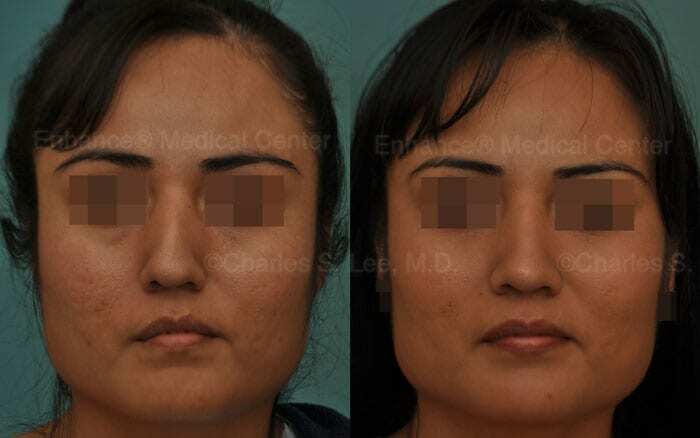 Nose Archives | Enhance Medical Center, Inc.
An important part of creating a beautiful nose is making sure that it is in harmony with the rest of the face and that it preserves the patient’s ethnic characteristics. 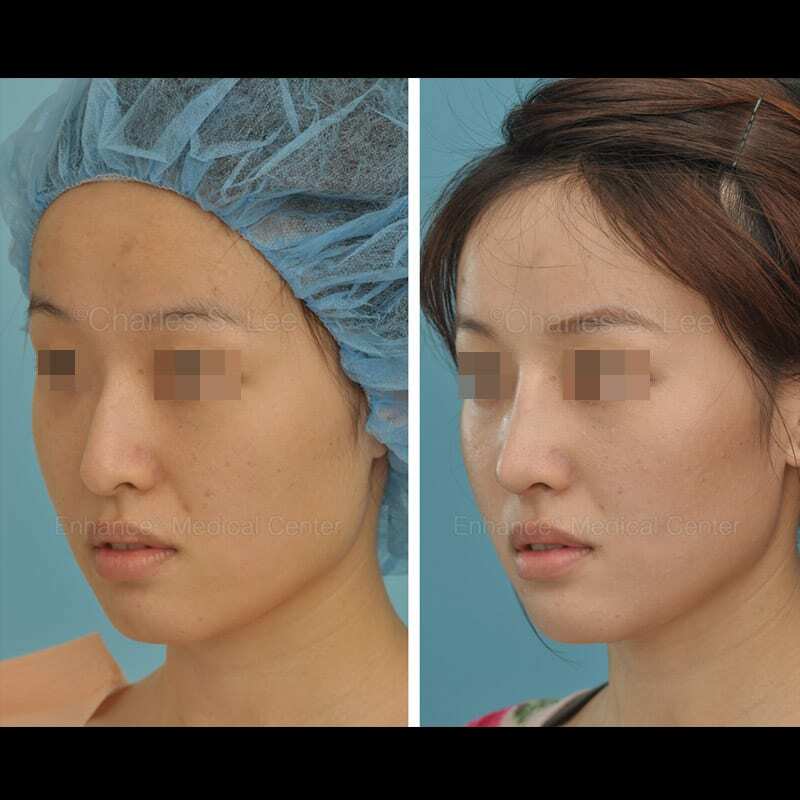 For this reason, there are many differences between rhinoplasty for Asian patients and rhinoplasty for Caucasian patients. 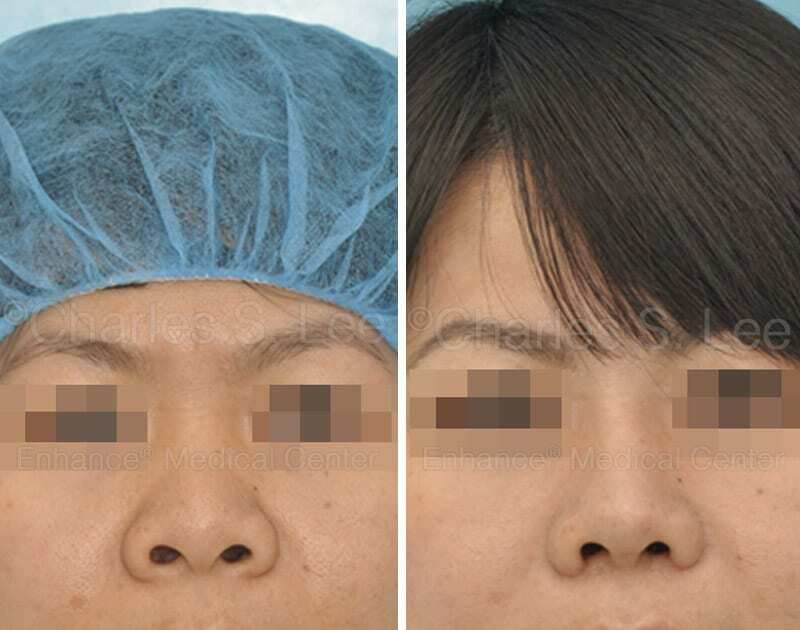 Revision nose surgery removing prior silicone implant and replacing with all-natural tissue using ear cartilage–by Charles S. Lee, MD. 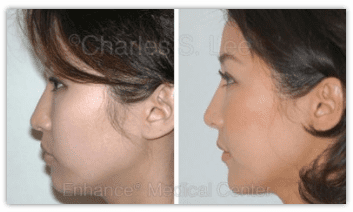 All-natural rhinoplasty using ear cartilage only. 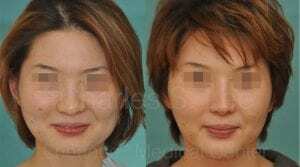 Facial bone-narrowing and chin bone procedure performed at the same time. 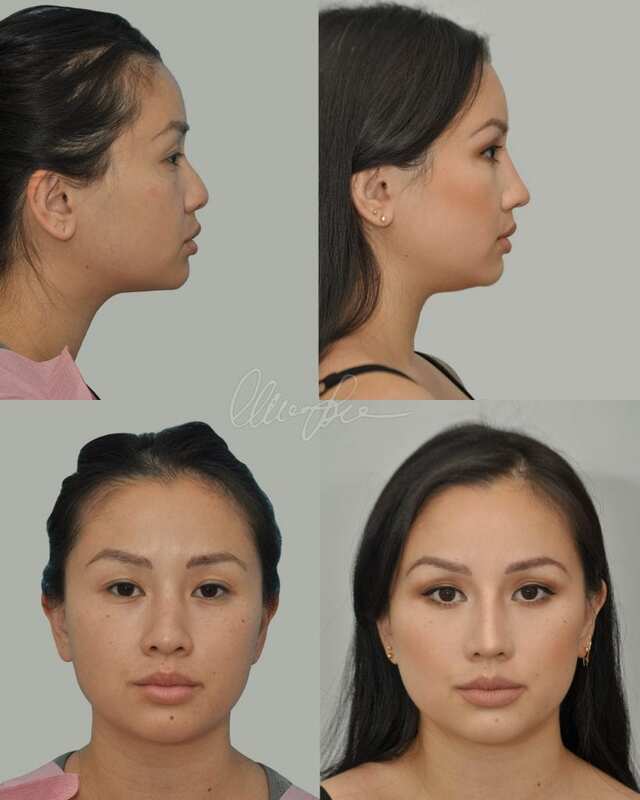 Am I a Candidate for Cheek Reduction? 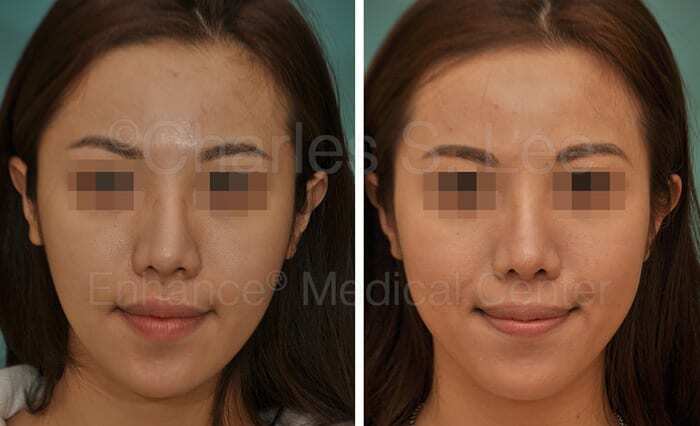 Will Insurance Cover My Eyelid Surgery?